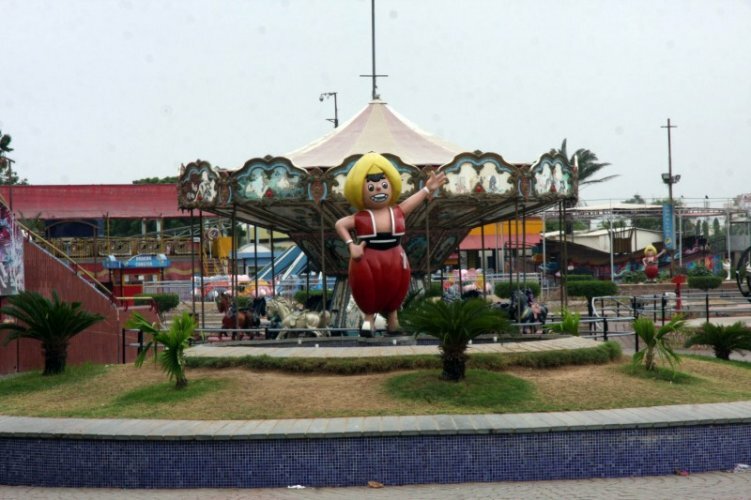 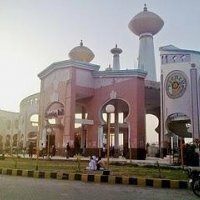 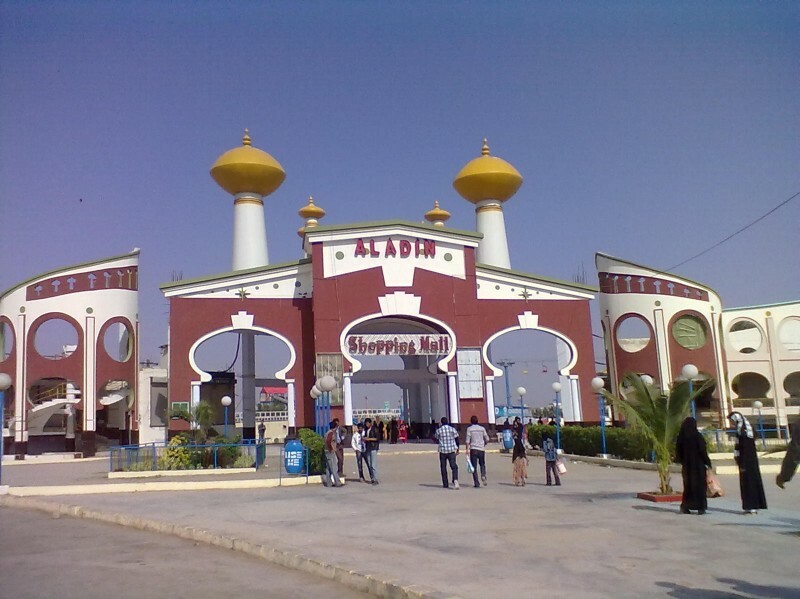 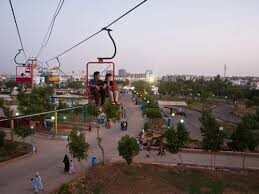 Aladin Amusement Park is well known place in Karachi. 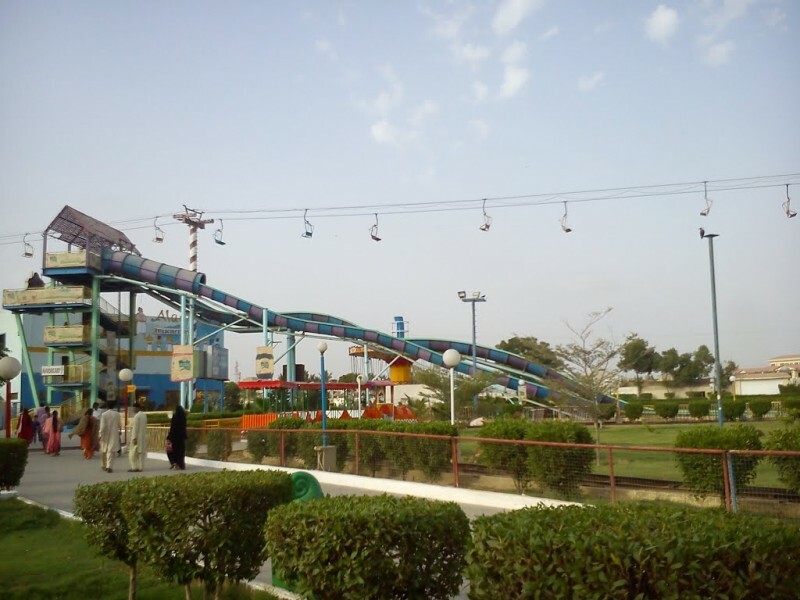 It is the largest park in Pakistan where people comes and enjoy with their family. 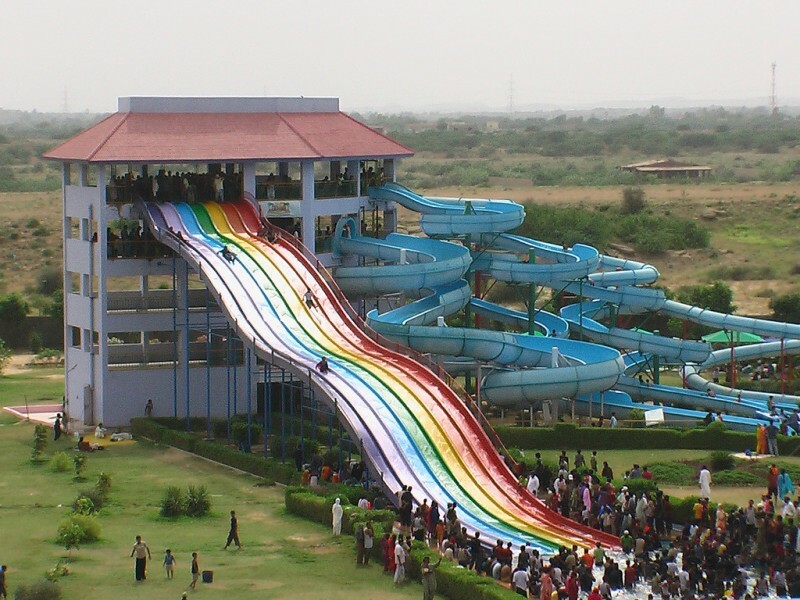 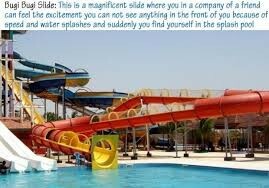 It has water park also. 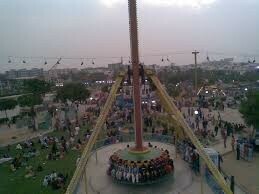 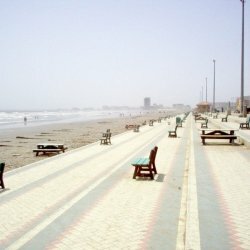 It is the must visiting place in Karachi, it is rather crowded in week ends. 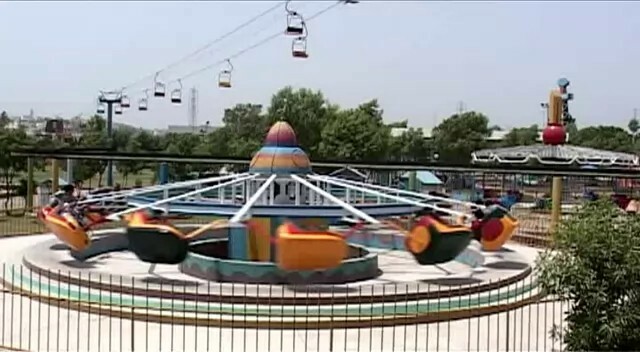 People come in all days in week because children enjoy there very much. 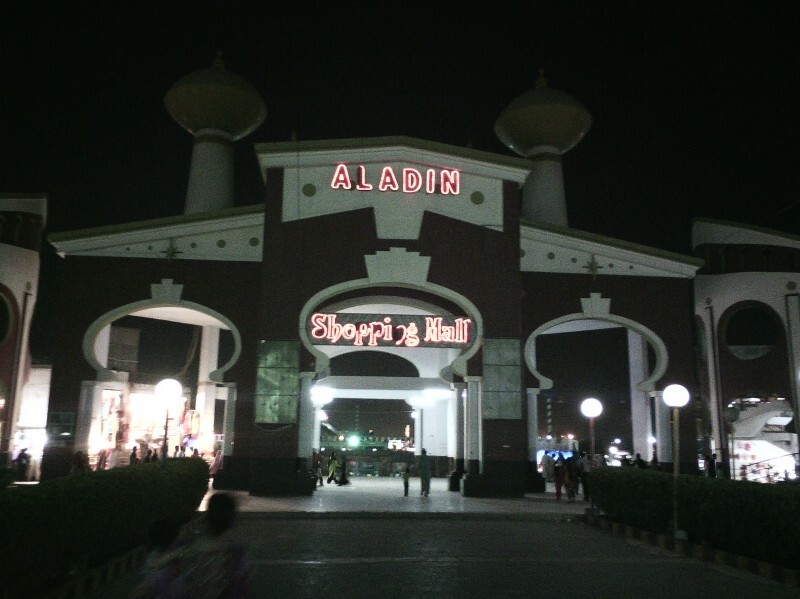 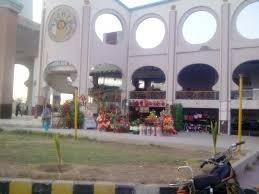 Aladin park is such a complete park for enjoying it has market also must visit this place. 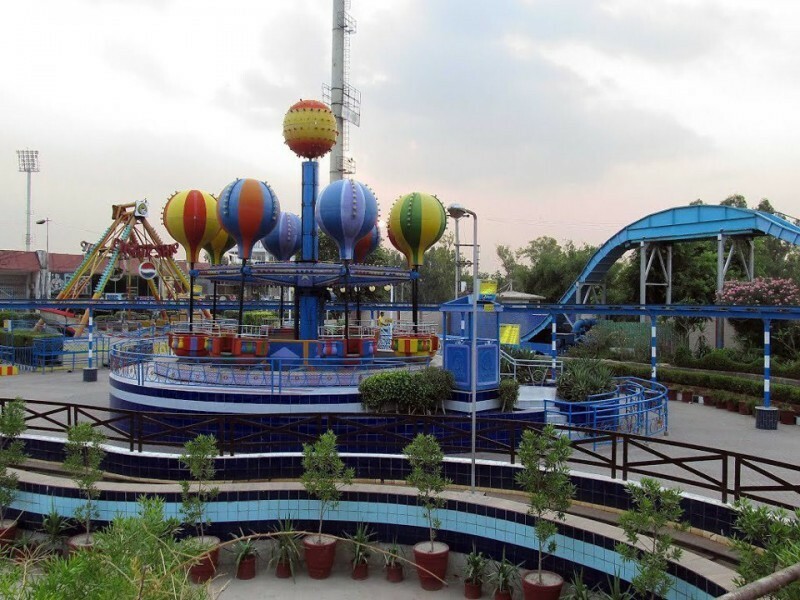 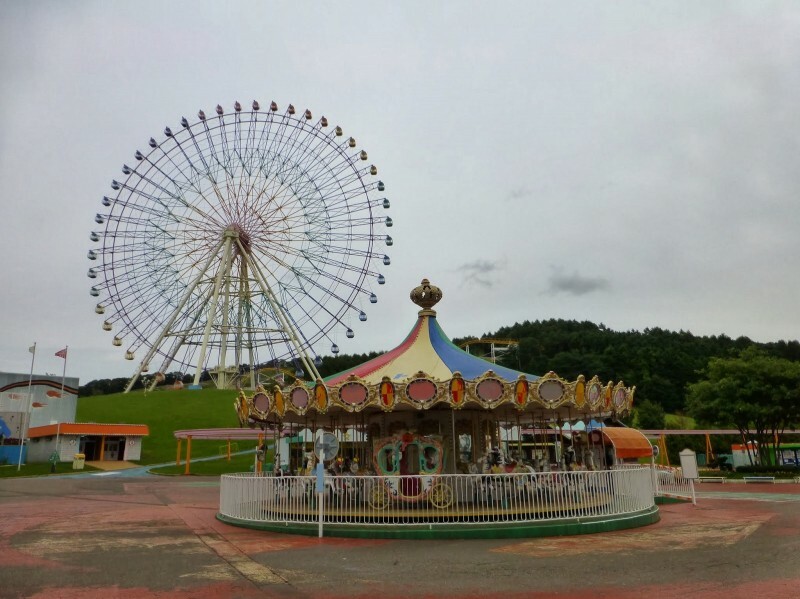 There are lot of amazing rides in Aladin Park which you can enjoy at very affordable prices. 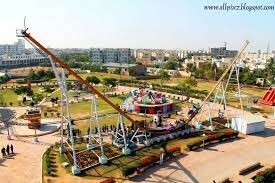 The entry ticket of Aladin Park is around Rs.150 and the rides tickets are around Rs.30 to 100.